Finance teams want to be able to react quickly to events as they unfold and make their organizations future-ready. However, many finance teams are unable to adapt to change because they’re not sure which areas demand immediate attention. For starters, many organizations will have to consider adjusting their performance management strategy in order to address performance gaps and enhance proficiency. 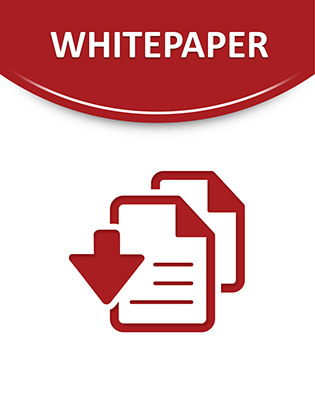 This white paper explores how finance teams can improve performance management, embrace lean practices, implement a scrum methodology, and more. Access now to find out what the best practices are for making your business future-ready.